Give the music you love the quality it deserves. High-Resolution Audio offers an uncompromised rendition of the music – just as the artist intended. 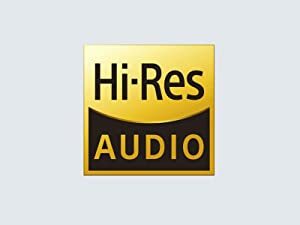 Enjoy Hi-Res audio via included wired connection. 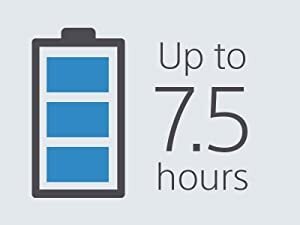 Perfect for commuting or when you want to enjoy your music all day, when fully charged you can enjoy up to 7.5 hours of music or talk time. 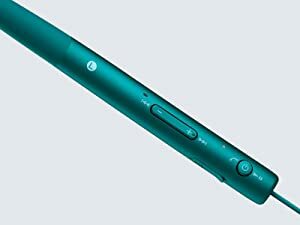 You can even continue listening when the battery runs out by simply plugging in the supplied headphone cable. Whatever your look, whatever your taste, h.ear in Wireless headphones are a perfect fit. The single-color, single-shape and choice of earbud sizes ensure long-listening comfort with a style all its own. 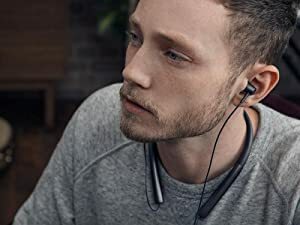 Listen all day thanks to a lightweight, behind-the-neck design that’s so comfortable and natural, you’ll forget you’re wearing headphones. 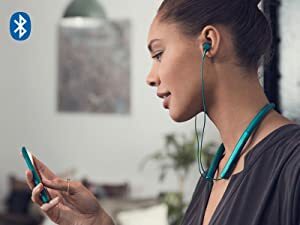 A built-in microphone and HD voice support enables you to conduct crisp, clear hands-free calls. 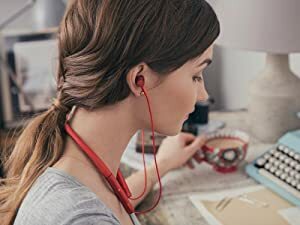 H.ear in Wireless headphones can deliver a frequency range of 5 hz - 40 Khz that’s perfect for enjoying high quality digital files and High Resolution Audio. 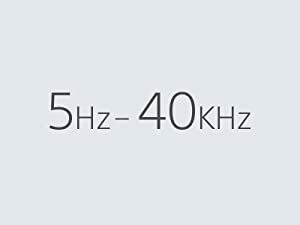 Even when streaming wirelessly with LDAC Bluetooth streaming, you’ll hear an impressive 20Hz-40Khz range. 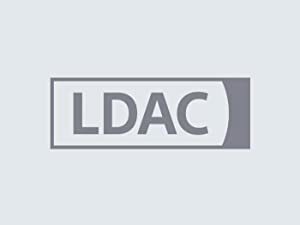 LDAC transmits approximately three times more data than conventional Bluetooth Audio, which allows you to enjoy High-Resolution Audio content in exceptional sound quality near to High-Resolution Audio.